The holidays are just around the corner, but do you feel the christmas spirit yet? Can you taste the delicious sweets and hear the familiar holiday tunes? Or do you have a bad case of holiday sensory overload? Don’t let the stress of shopping, planning, and entertaining turn you into a Scrooge this Holiday Season. 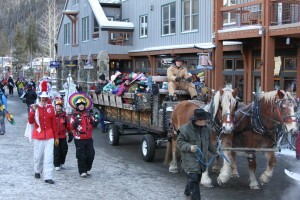 Come spend your holidays at Keystone, the one-stop resort for holiday fun. We have a great week ahead of us with plenty of sunshine in the forecast. The highs will be in the 30s and 40s giving us some blue bird days to enjoy the 1630 acres of skiable terrain we now have open. We’ve opened up tons of terrain including hiking access to the North and South bowls, and Mozart providing easy skiing access to North Peak and Outback. There is about a 30% chance of snow starting on Thursday and continuing into the weekend. Keep your fingers crossed and do your snow dances, because we would love to have a white Christmas! In case you missed it this year, it was an exciting weekend over in Breckenridge with the Dew Tour. We want to send out a big congratulations to Keystone team rider Mark McMorris for taking 1st in slopestyle! Looking ahead, we have something going on for just about everyone this week. “Keller Williams and His Compadres” will be returning to Keystone for a two night run at Warren Station this Friday and Saturday December 20th – 21st. Snag your tickets here and get ready to celebrate the Holidays, Keller style. There is also tons of fun to be had for the kiddos this week. This Saturday, December 21st will mark the beginning of Kidtopia for the 2013/14 season. 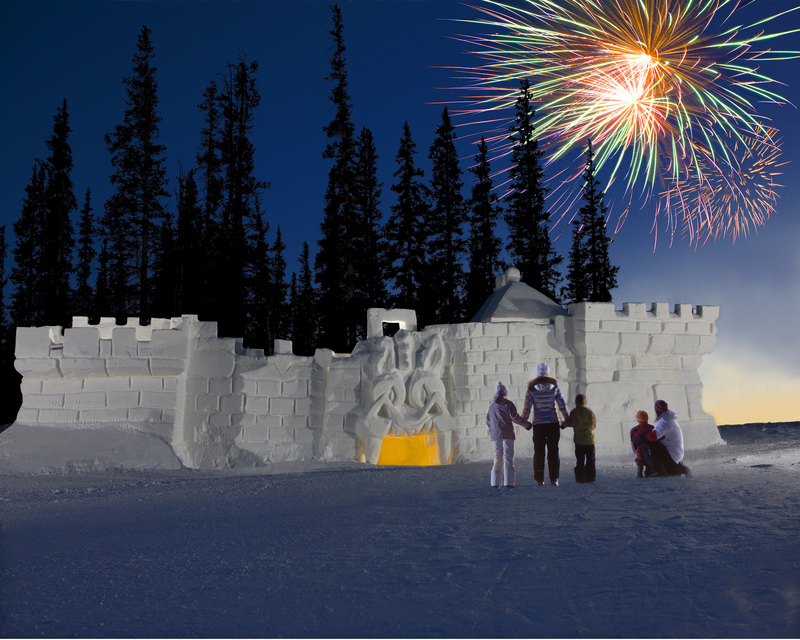 Saturday’s Kidtopia festivities will include the opening of the Kidtopia Snowfort, and the start of Riperoo’s weekly village parade featuring a brand new parade float. After all of the excitement make sure to wind down and finish the night off with Kidtopia’s firework show taking place every Saturday at 7pm. Want your kid to play a special part in all the Keystone Kidtopia fun? Nominate your little shredder to be our Keystone Kid of the Week by emailing us at keystonesocial@vailresorts.com with your contact information and availability. This year it is time to celebrate the holidays instead of stressing about them. Stop by Lakeside Village this weekend and enjoy the free Holiday ice skating show and our Holiday Carolers. Come spend some time with your family and rediscover the holiday spirit.